It’s not all going to be Dylan and Springsteen, this advent calendar! Not even Cave and Cohen, though they’ll no doubt put in an appearance. Today, I thought I might as well mention the band I’m going to see tonight: the Filthy Tongues, playing at Edinburgh’s Liquid Rooms. I’m going with my guide and mentor in all things indie music-related, Mr Manic Pop Thrills, and I first saw the FTs and one of Mike’s gigs in Dundee. 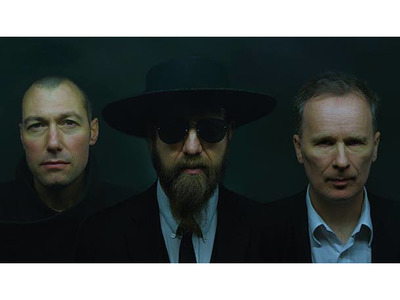 If you like the music, you can read a lot more about them in his interview with their front man, Martin Metcalfe, who has some interesting things to say about life with his current band compared with his days with Goodbye Mr Mackenzie. Better still, I’ll see you at the gig tonight! If this leaves you feeling charitable, you might want to think about donating to the Red Cross appeal for the humanitarian crisis in Myanmar.